This is PT or FT position, with hours from 8-40 hours per week available, 8-6 M-F and 10-3 Saturdays. 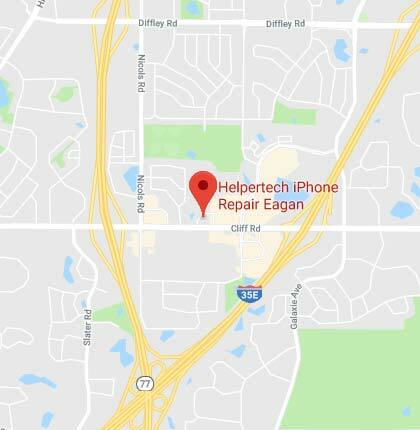 We are looking for experienced computer and laptop repair technicians to provide service and repair for PC’s, laptops, monitors, and related electronic devices. 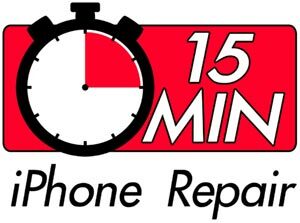 Service include laptop screen repair, keyboard and button repair, virus removal, operating system re-installation, performance upgrades, physical damage repair, software installation and configuration, data backup and recovery, and related services. Pay is typically between $15-20 per hour. We offer a base wage PLUS bonus, incentive, and commission plans to provide a great overall wage, with the ability to make upwards of $20+ per hour for those who are motivated.